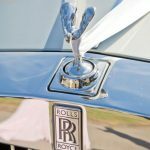 When planning your wedding day, choosing your wedding transport is probably going to be at the top of your list. It is an important factor that you should consider carefully. The wedding car is going to transport the bride to the church and will be the first thing the guests will see once the bride arrives. You will want the car to be elegant and really stand out. Stylish Arrivals would like to offer you our wedding car hire services. We have the perfect wedding car that you will fall in love with. It is the Rolls Royce Phantom. This is a very popular wedding car that looks absolutely stunning in all the wedding photos and drives like a dream. 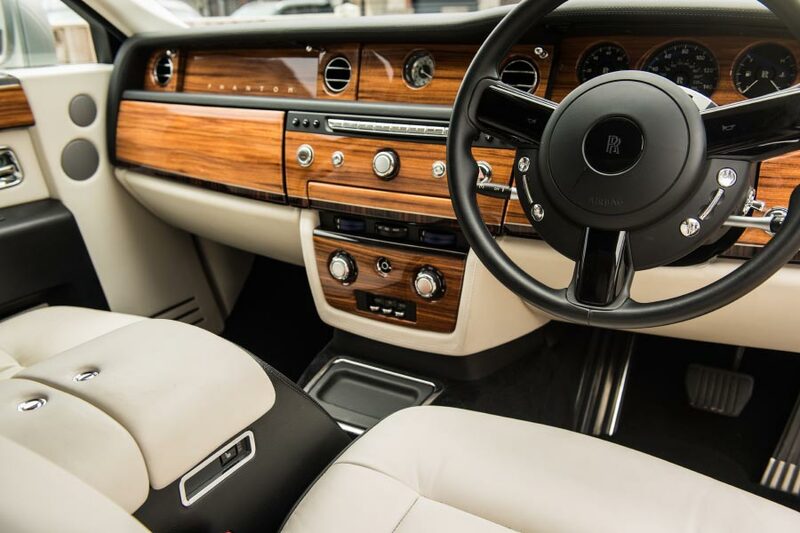 What makes this car more unique is that there are not many Rolls Royce Phantom series 2 available to hire. So we are more than happy to be able to offer you this service. As you can see from our gallery, this stunning wedding car looks amazing in all the wedding photos and will certainly make your wedding pictures look special. 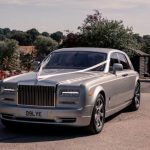 We have many wedding car hire packages available, so if you are thinking about having your wedding in Essex and you would like to hire our Rolls Royce Phantom, then please give us a call today. 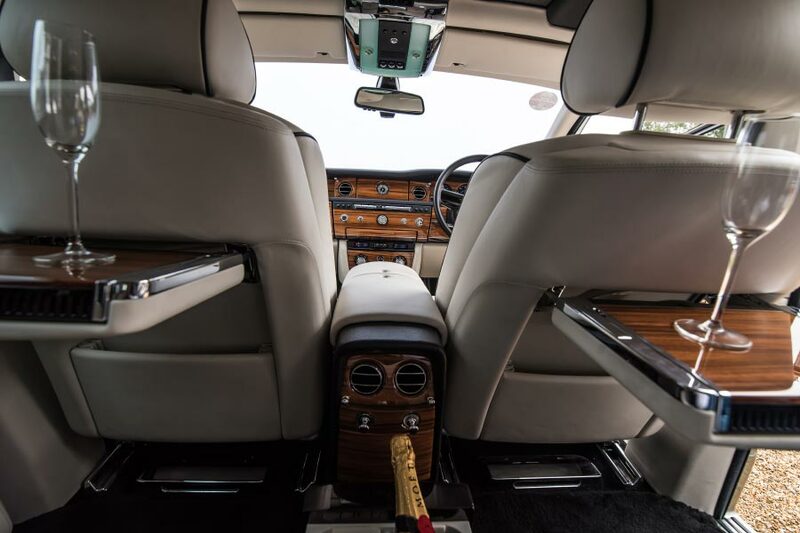 On the day of your wedding, your wedding car will be driven by one of our very friendly chauffeurs. He will make sure you get to the church on time ensuring the journey is a memorable one. There will be a complimentary bottle of champagne waiting for the bridal party if this is something you request. Our car hire packages are tailor made to meet your exact requirements and are available 7 days a week. 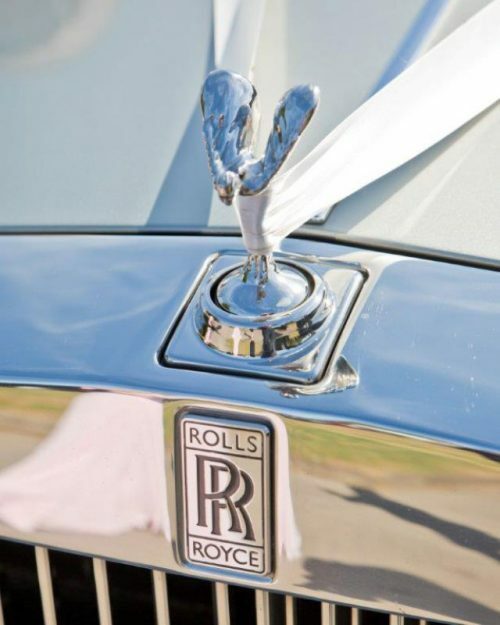 If you have chosen our Rolls Royce Phantom to transport the bride to the church, then why not consider a super car for the groom to arrive in. Our hire cars can transport up to four passengers at a time. If there are more than 4 people in the bridal party, then we do offer our double journey service. 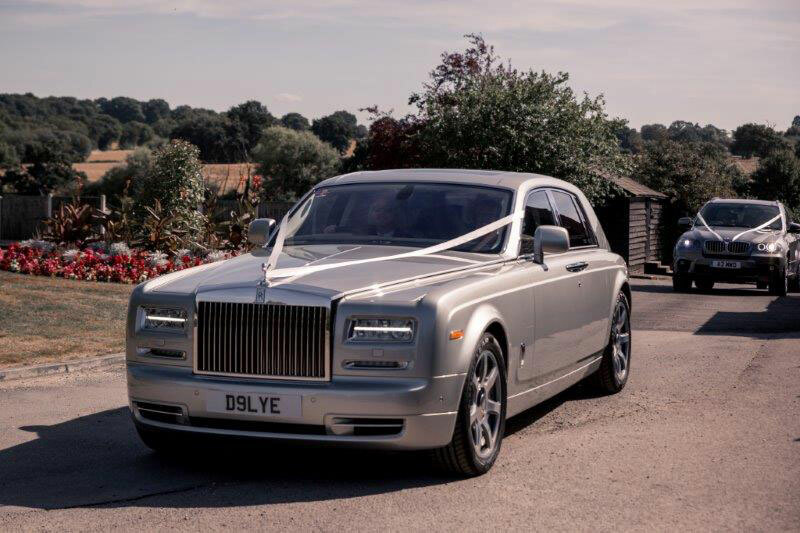 Our Rolls Royce Phantom is only ever booked out for one wedding a day, so you do not have to worry about it having to leave. You can hire out this lovely car for as long as you need to. It can transport the bride and groom to the reception once the photos have been taken. If you have a certain colour scheme, then let us know and we will decorate the hire cars with the same colour ribbons. If you would like more information about our car hire packages or the car itself, then please feel free to contact us. We would like to make your wedding day as special as you are.